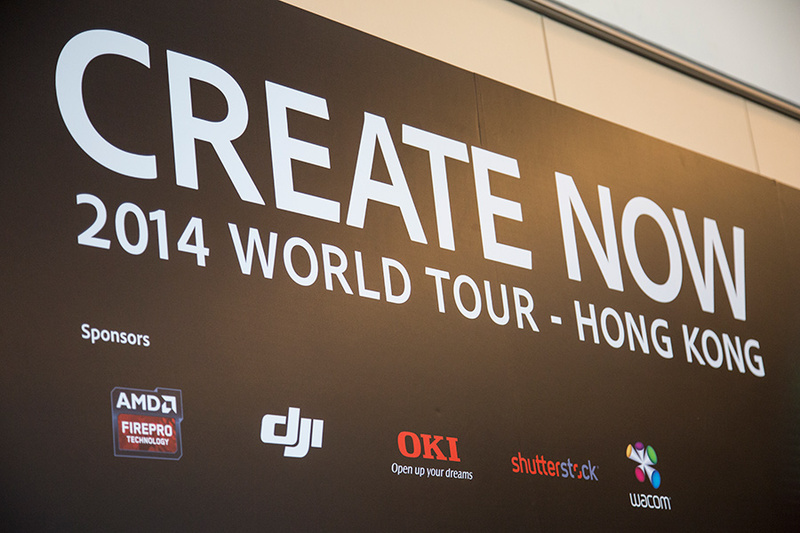 DJI sponsored the Adobe “Create Now” World Tour in Hong Kong on July 3, 2014, where design and photography professionals gathered to learn about the latest updates to Adobe’s Creative Cloud. 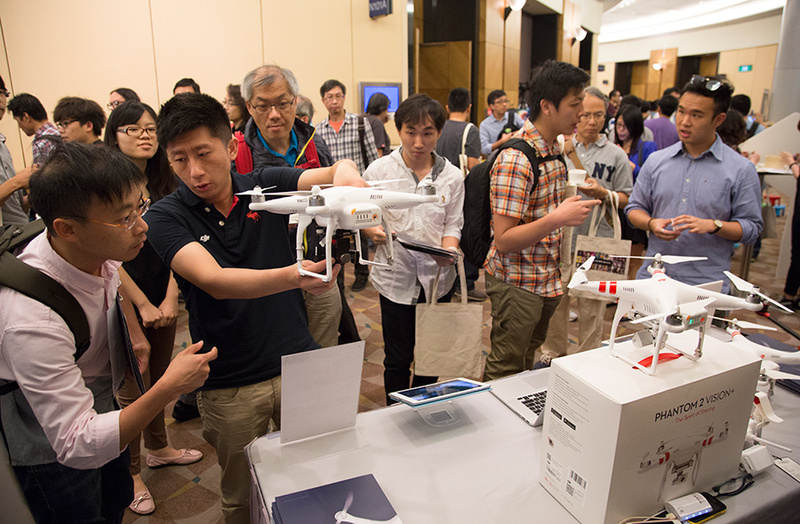 In celebration of the event, DJI gave away a Phantom 2 Vision+ drone to two lucky draw winners. DJI staff were also on hand to answer questions about the Phantom series and professional S1000 flying platform. The dedicated Adobe lens profile for DJI cameras has been updated to work with the iPad, allowing users to remove photo image distortion on the go. The PC version allows professional-level editing and image distortion removal of both photos and videos. 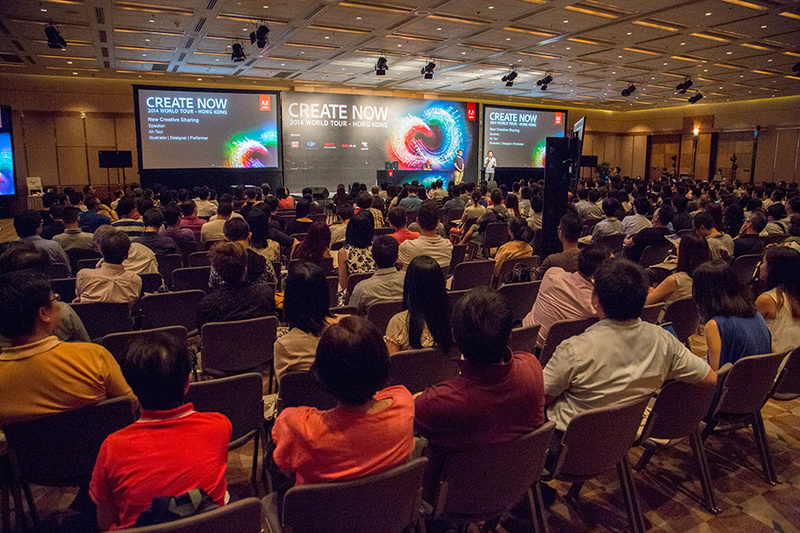 At the event, Adobe evangelists Paul Burnett and Karl Soule and digital media consultant Ernest Wong introduced the new features of Creative Cloud.